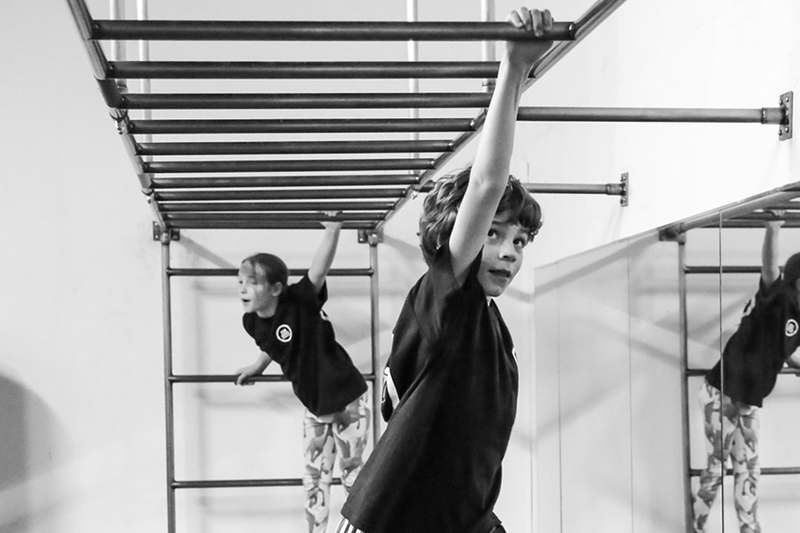 Martial Arts & Fitness for Juniors, Teens, and Adults. 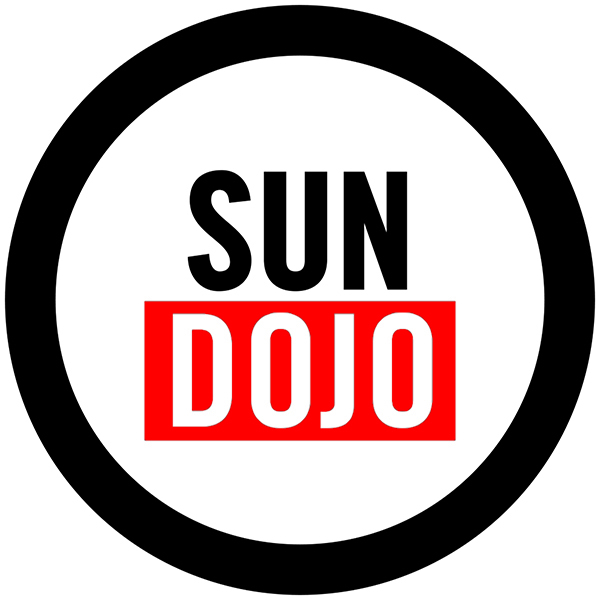 Brazilian Jiu Jitsu provides you with a natural way to learn and improve self-defense skills. We teach a progress-oriented curriculum of basic and advanced grappling techniques based on the tenets of mutual cooperation, mutual benefit and mutual respect. 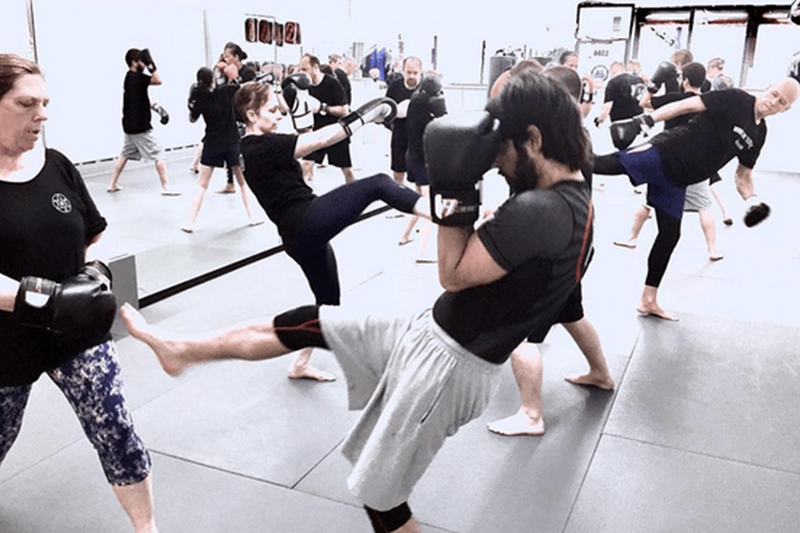 Our comprehensive Kickboxing program uses feet and hands, knees and elbows together for a full-body workout designed to increase speed, flexibility, coordination and endurance. This program is designed with beginners in mind – you do not have to be in shape to get in shape! Join us for a non-contact Fitness class that incorporates calisthenics, Kettlebells, Yoga & more! Increase your cardiovascular fitness, increase muscle tone, develop strength and lose fat! 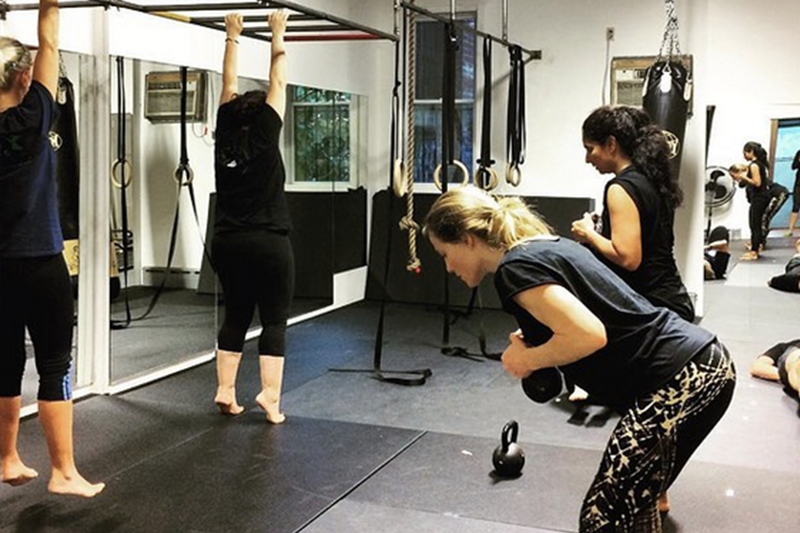 Our Fitness class is designed for people of all fitness levels and is open to members & non-members. Our Juniors Martial Arts classes combine Jiu Jitsu, Kickboxing and Self-Defense training for Juniors 6 – 12. If you are looking for a safe environment for your child to learn practical self-defense skills, build friendships and improve their confidence, then look no further! 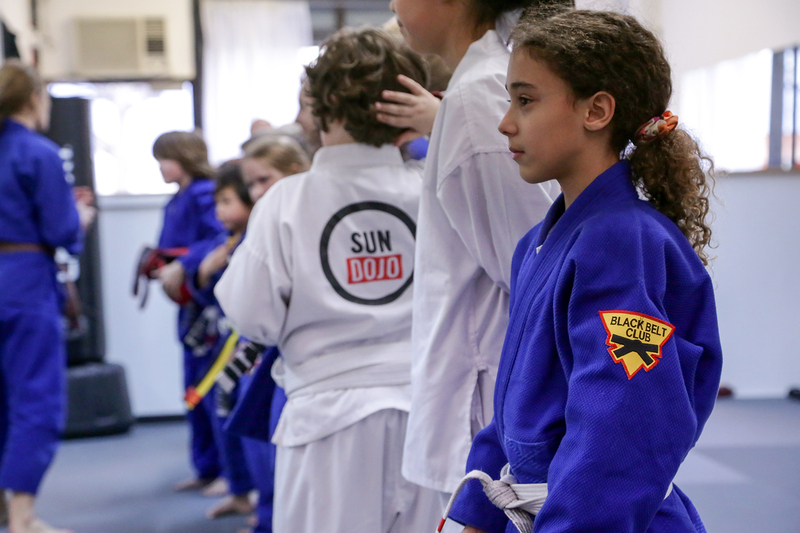 Our Brooklyn Ninja Program fosters strength, agility and focus in Juniors ages 4- 12.